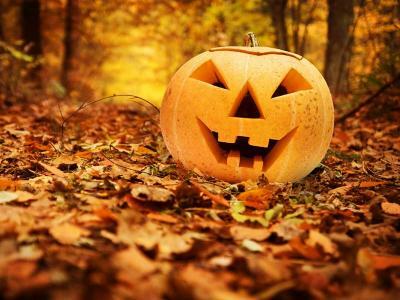 Enjoy a 2 night Halloween Break at the Newpark Hotel Kilkenny. 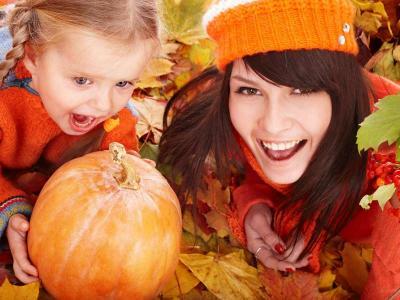 Children will delight in Halloween Themed exciting activities. Enjoy a 3 night Halloween Break at the Newpark Hotel Kilkenny.